Bus it Busit Bus it! With Bus it!, get in, get what you want to know, and get where you want to go. Bus it! is a beautiful, comprehensive, and easy to use bus navigation app for navigating any of the bus systems using the NextBus™ prediction system. 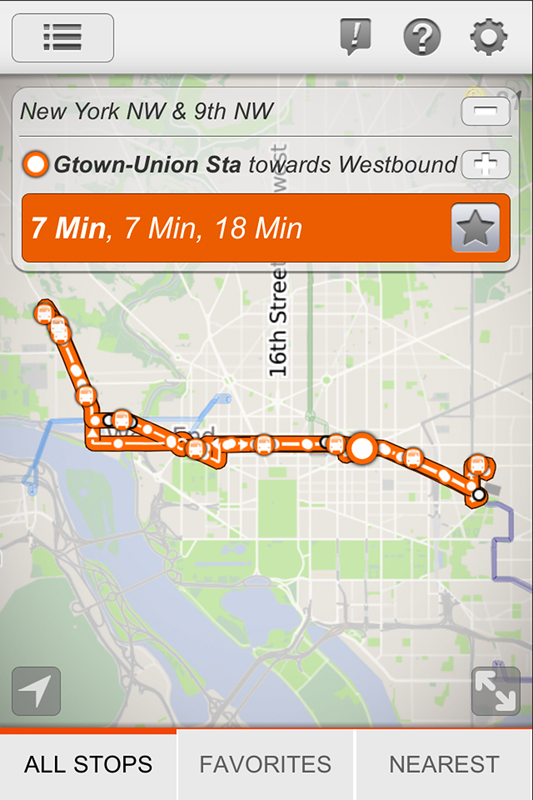 This app enables you to explore interactive transit maps, see real-time bus locations, and access next bus arrival times at your selected stop. The primary benefits of this app over similar apps are the speed to relevant information, the simplicity of the interface, and the heavily visually interface closely linking the information to the maps. 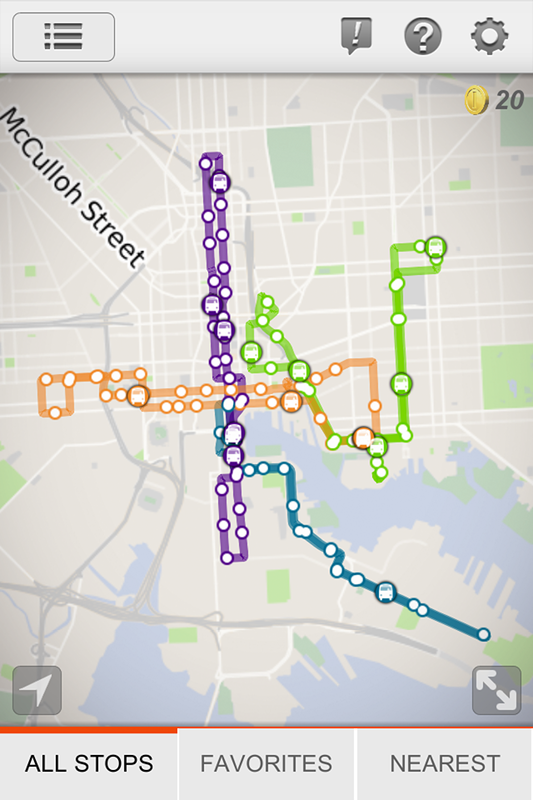 Beautiful interactive maps to explore the bus routes. Easily find or search for a bus stop by Name. Find your location and the closest bus stops to you. Get important alerts and messages from twitter and Nextbus™. The prediction data is provided by nextbus Incorporated through there public xml feed. The feed is provided “as is” with all faults. 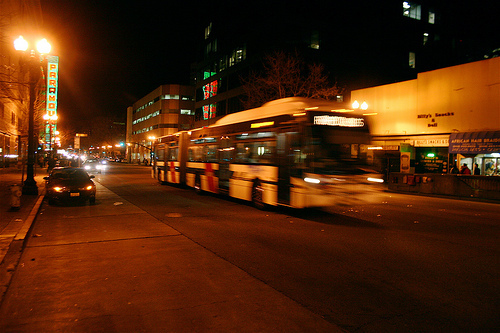 Except as required by law, nextbus and point line plane llc will not be liable for any indirect, special, incidental, consequential or exemplary damages arising out of the use of or inability to use the application, including unlimited damages claims for loss of goodwill, work stoppage, lost profits, loss of data, and computer failure or malfunction, even if advised of the possibility of such damages and regardless of the theory (contract, tort or otherwise) upon which such claim is based. In summary, don’t sue point line plane or nextbus if you miss the bus.